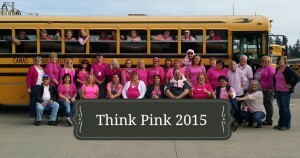 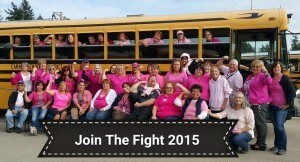 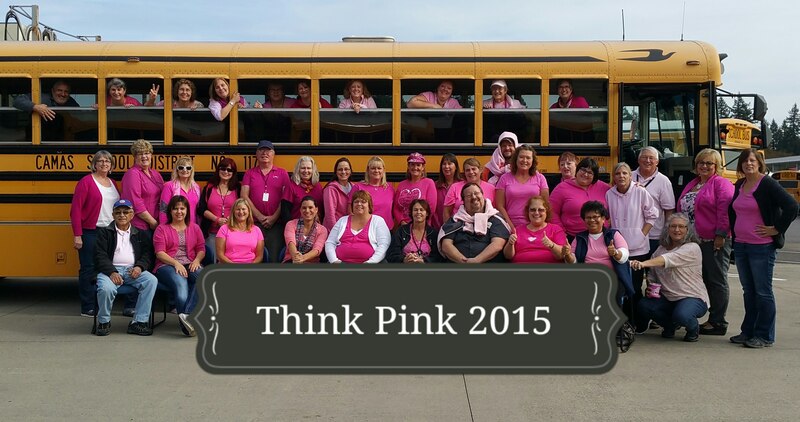 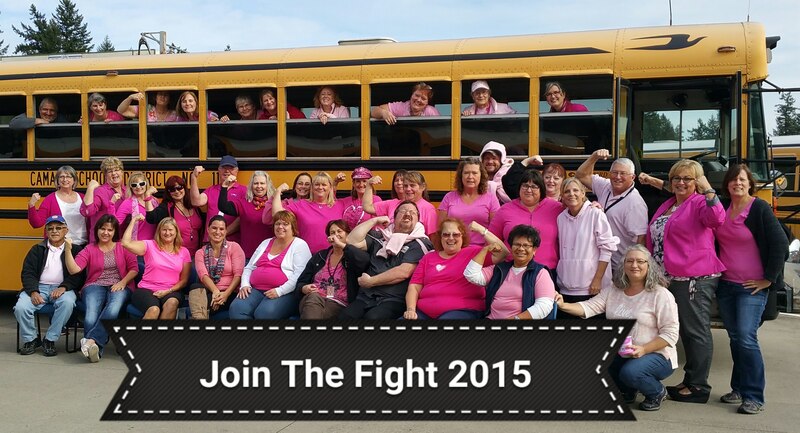 The Transportation Team joins the fight to raise awareness, and find a cure for breast cancer. 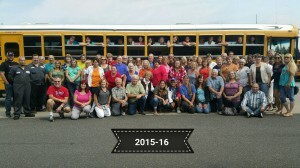 On behalf of the Transportation staff we want to welcome you to 2015-16 school year. 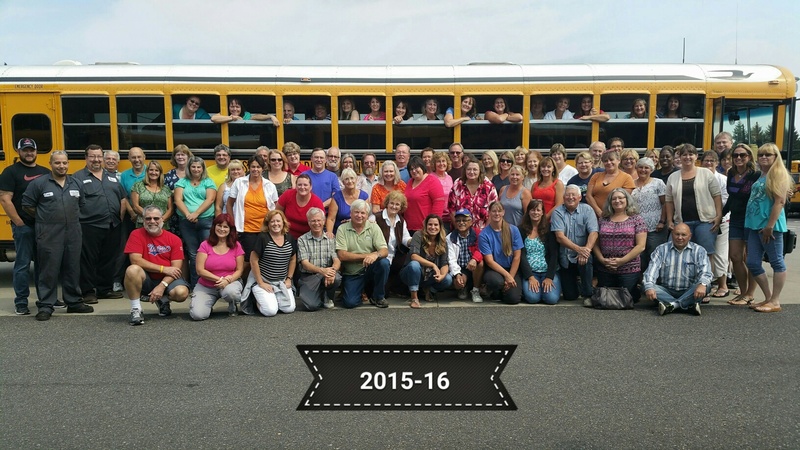 We are dedicated to transporting students to school, ready to learn. 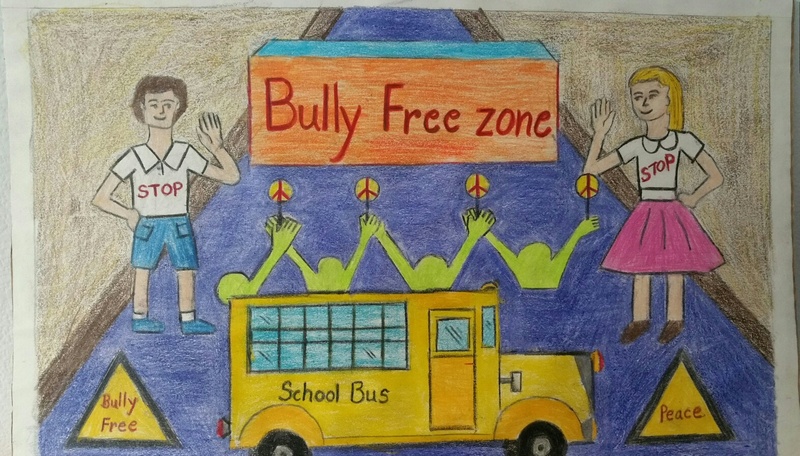 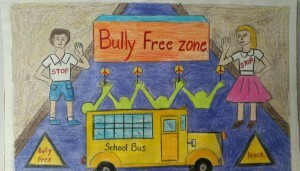 Regional Safety Poster Contest Winner!!! 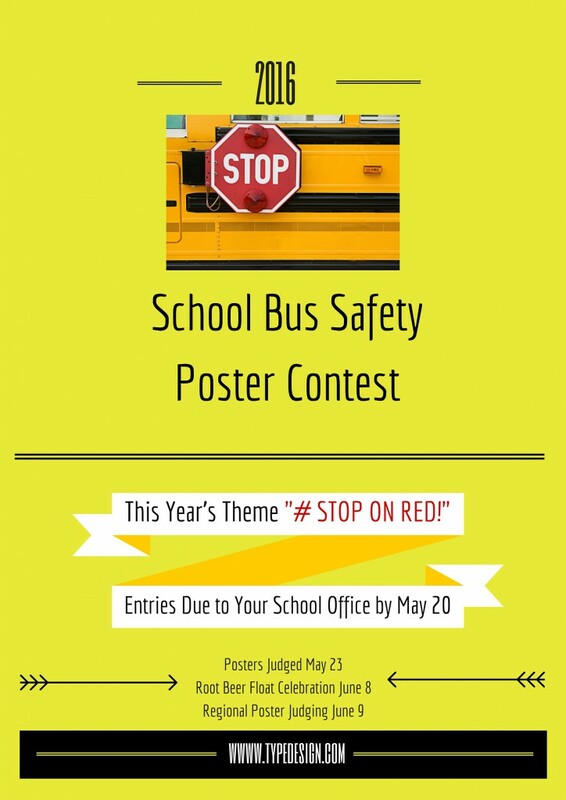 As the regional division winner she’ll be awarded $50.00, and her poster will move on to compete at the state competition later this month.